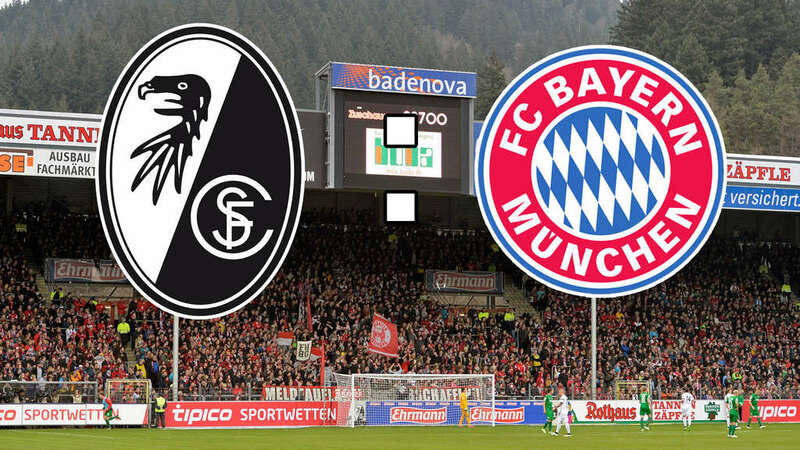 You are welcome to have breakfast & support together our FC Bayern as they visit Freiburg. The game is this Saturday 30 March at 10:30 AM; venue is McKibbin’s Irish Pub on 1426 Bishop. No doubt a win would be helpful before hosting next week title rivals Dortmund, who are hosting Wolfsburg at the same time.